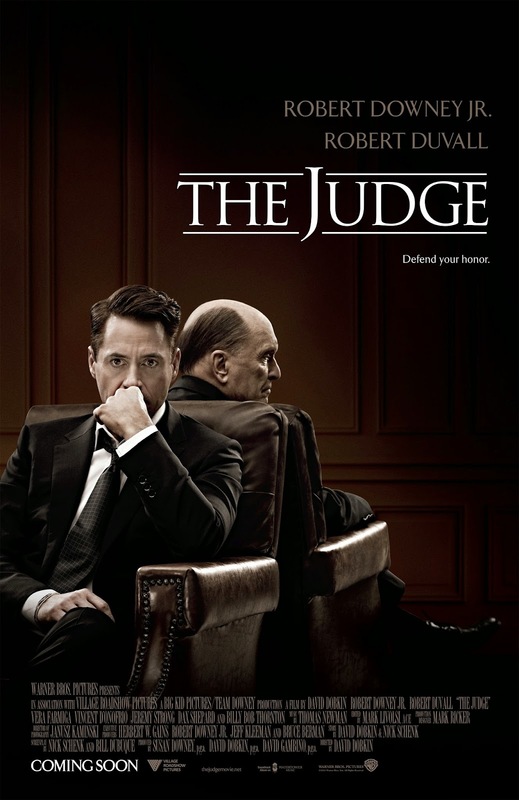 Directed by David Dobkin (“Wedding Crashers”), “The Judge” stars Downey as big city lawyer Hank Palmer, who returns to his childhood home where his estranged father, the town’s judge (Duvall), is suspected of murder. He sets out to discover the truth and along the way reconnects with the family he walked away from years before. Starring alongside Downey, Duvall and Farmiga are Vincent D’Onofrio, Jeremy Strong, Dax Shephard, and Oscar winner Billy Bob Thornton. The film also stars Oscar winner Melissa Leo, Leighton Meester, Ken Howard, Emma Tremblay, Balthazar Getty, David Krumholtz, Sarah Lancaster, Grace Zabriskie and Denis O’Hare. Dobkin’s behind the scenes creative team includes Oscar winning director of photography Janusz Kaminski (“Lincoln”), production designer Mark Ricker (“The Way Way Back”), editor Mark Livolsi (“The Blind Side”) and costume designer Marlene Stewart (“Hansel & Gretel: Witch Hunters”). The music is by 12-time Oscar nominee Thomas Newman (“Saving Mr. Banks”). Opening across the Philippines on Oct. 22, 2014, “The Judge” is distributed by Warner Bros. Pictures, a Warner Bros. Entertainment Company.